Student teams will be introduced to the phenomenon of how communities can use materials to filter out pollution in water. They will observe how filtration is a common process that happens in laboratories and in nature. At the end of this challenge students will be able to assess materials for their ability to filter out debris. Students will also devise and test a filter system based on an iterative design process, using 3D printed models and classroom materials. Clean water is a very important resource for all of us. However, human activities can cause water sources to become dirty and polluted. Have you seen polluted water? What might happen if someone drank that water? Sometimes water can be polluted with unhealthy minerals, bacteria, and chemicals that can make people sick. To prevent people from getting sick, your community has water treatment centers to make drinking water safe. 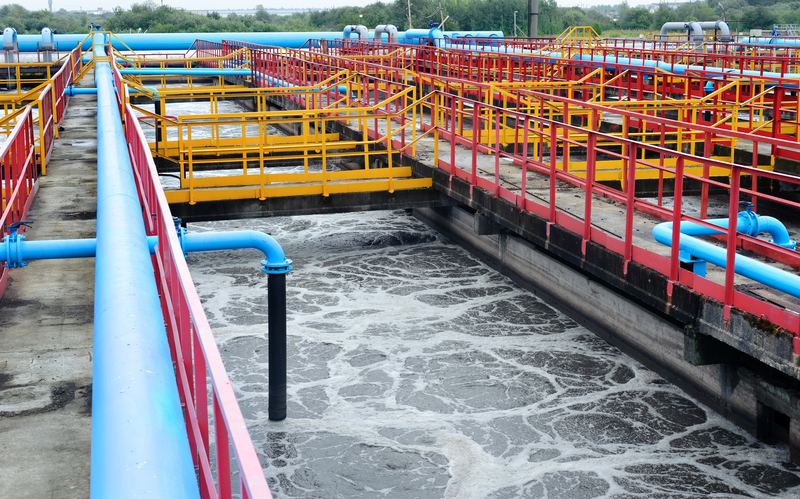 Water treatment centers take water from the environment and clean it with filters and chemicals. Some people get their water from wells, dug deep into the ground. How can that water be clean and safe to drink? Natural materials like sand, rocks, and plants also help to clean water. 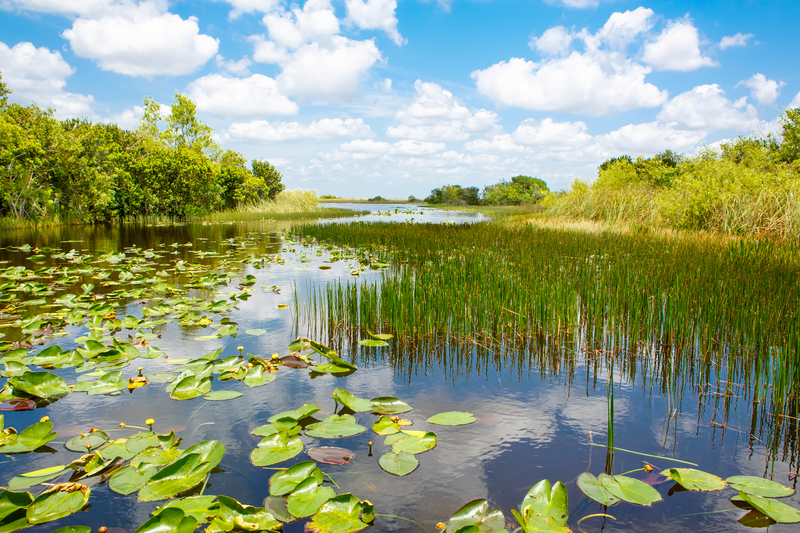 Some places, like wetlands and marshes, are especially important in this process. Remind students that every substance in science class should be treated as a chemical, even if it is a common food or liquid. Even though the water in this exercise may look clear, it is not safe to drink. Download the Smithsonian Filter Kit STL file. Start a new project and Import the Smithsonian Filter Kit Model. ​ Export and Open the project on your 3D printer. Approximate about 7 hours of printing time for each kit. The Design It! stage is separated into two sections. In Part 1, students will test four filter materials. Students will add a material to a filter tray. Student groups will fill up their empty 4-ounce cup with dirty water and pour it through one filter tray. Students will look at the drip pan at the bottom of the filter and assess the filtered water for clarity. In Part 2, students will design a filter system, choosing three materials and determining the order of the materials for their filter. Students will test up to three filter materials in their filter trays. Students will need to swap out one of their filter tray materials to test all four. Students will pour dirty water from a cup through each material. Students will record whether the material is natural or artificial and rank the results based on the water’s clarity, on a scale of 1 to 5 (where 1 is very clear and 5 is very dirty). Students will rinse the material in a wash pan or large bowl filled with water. Students will plan out the order of materials in their filter system. Students groups will discuss the strengths and weaknesses of each model. The Test It! stage is separated into two sections. In Part 1, student groups will pour dirty water through the filter system. They will score the clarity of the resulting water. They will rearrange their materials and pour a second cup of dirty water through the filter. Student groups will score the clarity of their second attempt. In Part 2, students will make observations and compare and contrast the two systems. Student groups will have decided on one filter system and will order the three filter trays with unique materials. Student groups will pour a cup of dirty water through the filter system and will assess the resulting water for clarity on a scale of 1 to 5. Student groups will wash off the materials in the wash pan or bowl. Student groups will rearrange the model and pour another cup of dirty water through the filter system. They will assess the resulting water for clarity on the same scale. Students will rank the strengths and weakness of each of their two systems. What materials were best by themselves? What was the best natural material? What was the best artificial material? Why do water filters use many materials instead of just one? What filter materials worked best in combination?